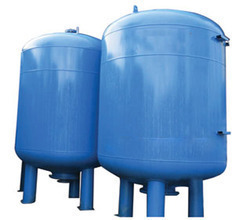 Our product range includes a wide range of agitated thin film evaporator, process vessel, mixing vessel, ms vessel and pressure vessel. 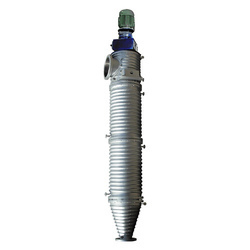 We are engaged in supplying superior quality of Agitated thin film evaporator that are designed as per the specification of the clients. 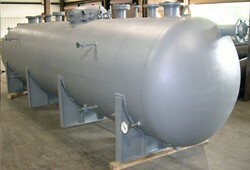 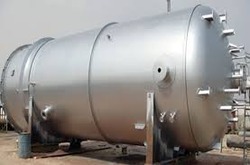 We are Leading Manufacturer and Supplier of pressure vessel.